Whistle-blowing platform WikiLeaks said today that it had obtained and published a “highly confidential” document pilfered from technology company Amazon. In 2016, The Atlantic went on a deep dive into the firm’s data centers. Writer Ingrid Burrington noted that unlike Google or Facebook, Amazon “doesn’t aggressively brand or call attention” to them. “They absolutely don’t give tours, and their website offers only rough approximations of the locations of their data centers, which are divided into ‘regions,’” Burrington wrote. 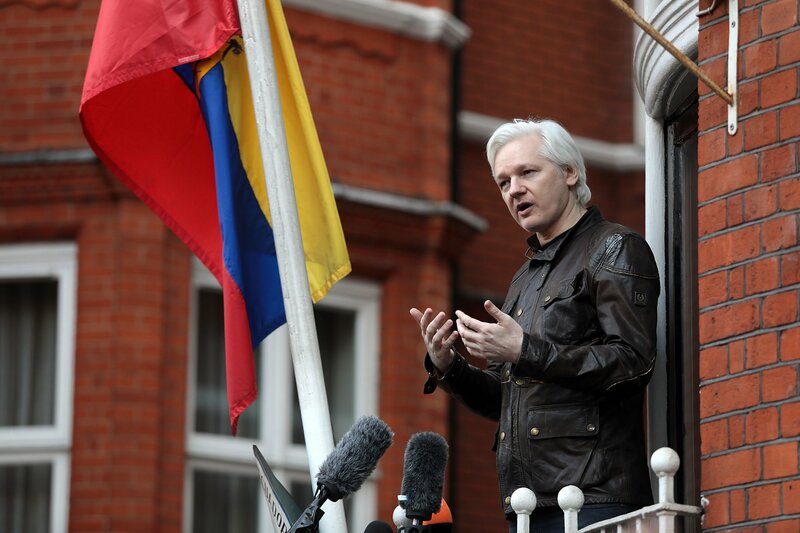 WikiLeaks has been relatively quiet since March, when the internet connection of founder Julian Assange was cut off inside London’s Ecuadorean Embassy, where has lived under asylum since 2012. Last year, the website made headlines after publishing emails from Democratic Party officials and a series of disclosures about alleged Central Intelligence Agency (CIA) hacking tools. It has been dogged by accusations from the U.S. of being fed stolen data from Russian intelligence. Amazon does not keep its links with the U.S. government a secret. Online, it openly advertises its ability to provide cloud products—via Amazon Web Services (AWS)—for the security services. “Our goal is to give the Intelligence Community as broad a selection of software as possible, so we are working to help our AWS Marketplace sellers through the onboarding process so that [it] can benefit from use of their software,” wrote Jeff Barr, vice president of AWS, on Amazon’s site in 2016. In recent days, Wikileaks has posted a series of puzzles to its 5.4 million followers. In a blog post today, it said this was “to encourage people to research these data centers in a fun and intriguing way.” WikiLeaks did not immediately respond to a request for comment. It remained unclear who authored the WikiLeaks blog post describing the Amazon release. 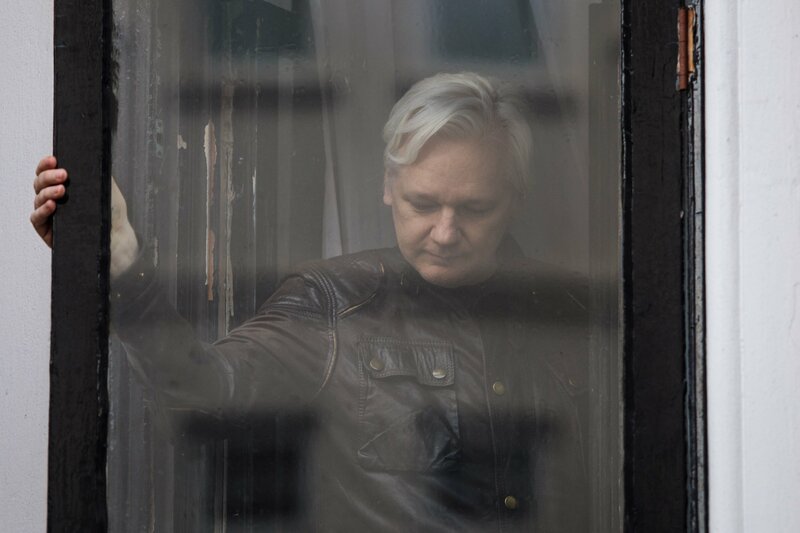 Last month, Julian Assange stepped down from the position of editor-in-chief of WikiLeaks but retained the title of publisher. He was replaced by journalist, and former spokesman, Kristinn Hrafnsson.